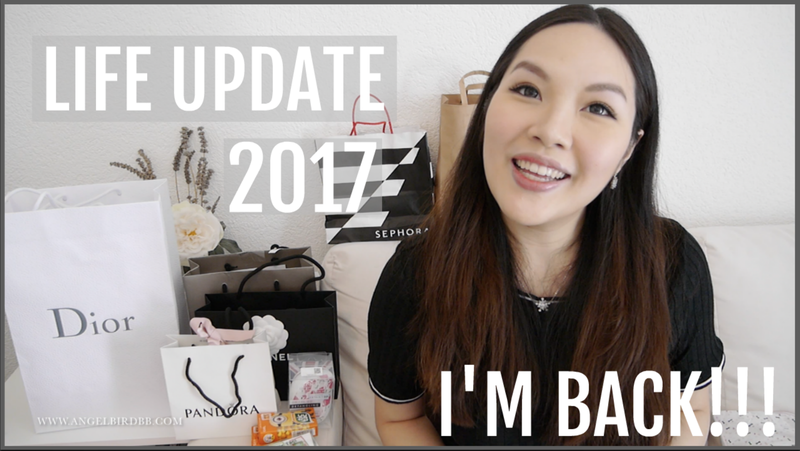 Life Update 2017♥ I'm back!!! 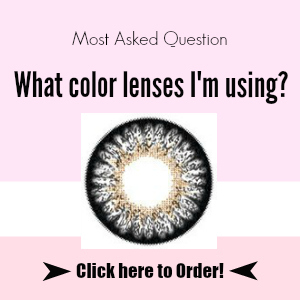 Explained more in detail in my video!!! You are such a beauty and i love following all your blog posts and i enjoy reading them so much.and sending lots of goodluck for motherood.